Home / Bags / COOSUN Dog Painting Backpack Bag with Insulated Pockets and Stroller Straps, Large Capacity Multi-Function Stylish Bag for Outdoor use. 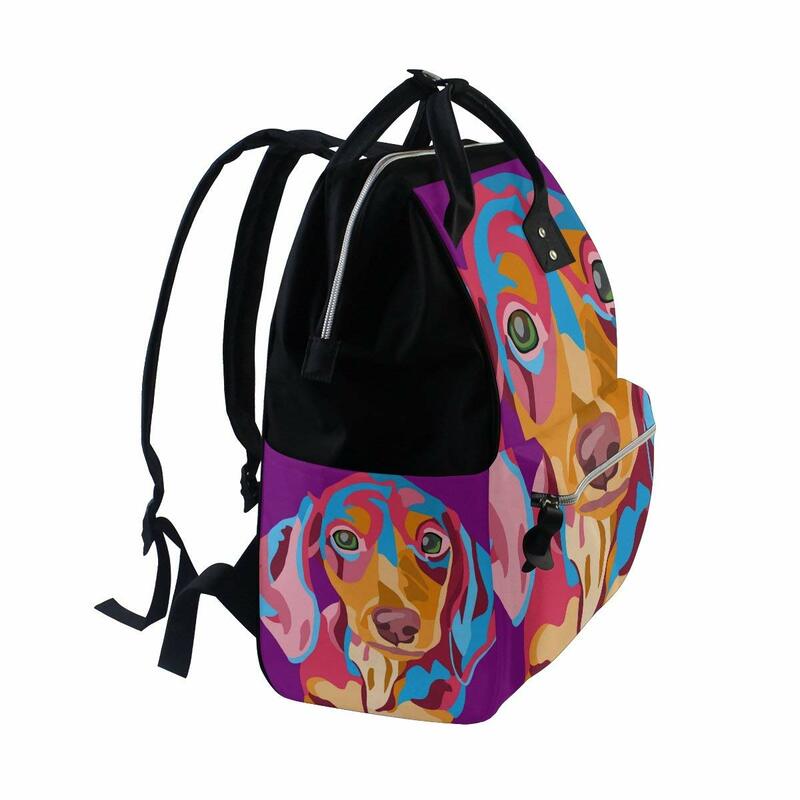 COOSUN Dog Painting Backpack Bag with Insulated Pockets and Stroller Straps, Large Capacity Multi-Function Stylish Bag for Outdoor use. 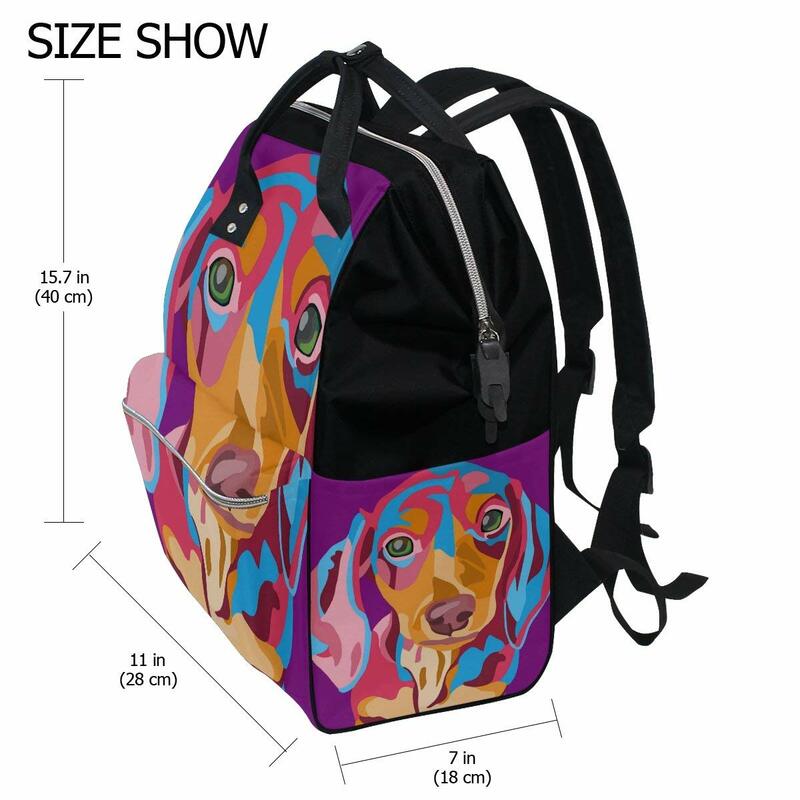 Large capacity & Lightweight– allows for maximised storage yet lightweight with a small outward appearance, measuring (L x W x H): 11″*7.5″*15″ (about 28*19*38 cm). You can put, water bottles, clothes, diaper, towel, food, milk etc. Factional Compartments– Double Zipper Top, Handle, Double-Shoulder Belts. 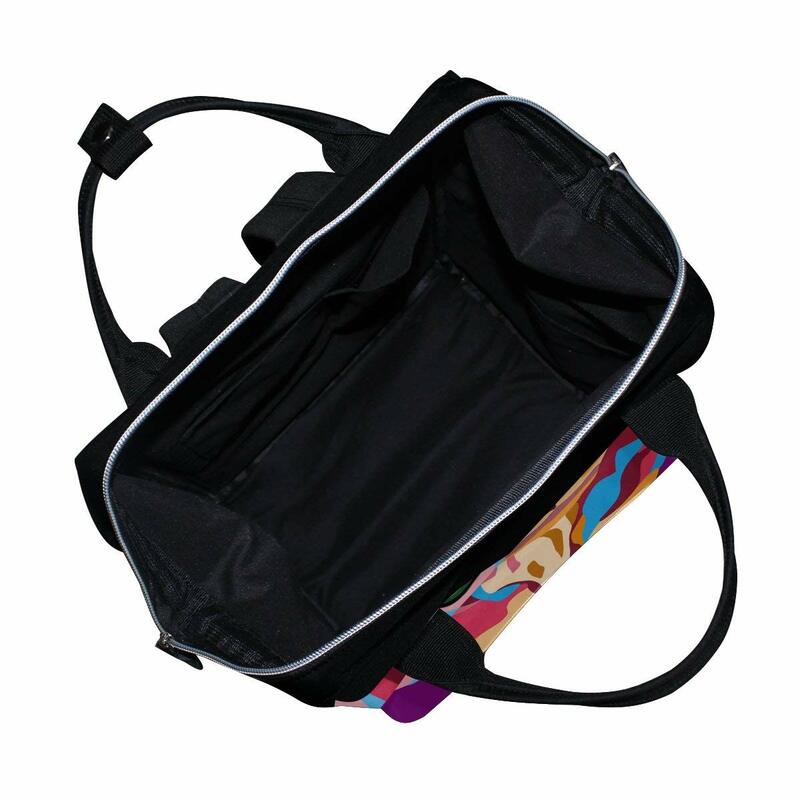 One Large main compartment, Two bottle side pockets, One front zipper pocket. Great For on-the-go mums and dads alike, travel, shop, walk, and work comfortably using 1 bag for all your needs. 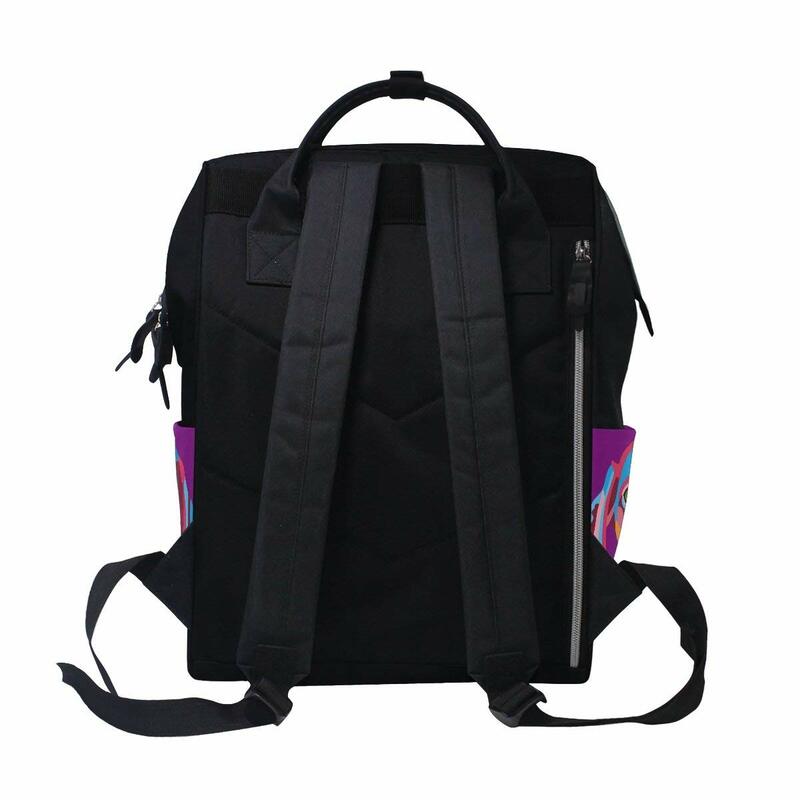 Multi-function and Convenient: You can use this bag as a backpack and handbag. Custom Design, Special, Very elegant, suitable for shopping, travelling and other occasions. 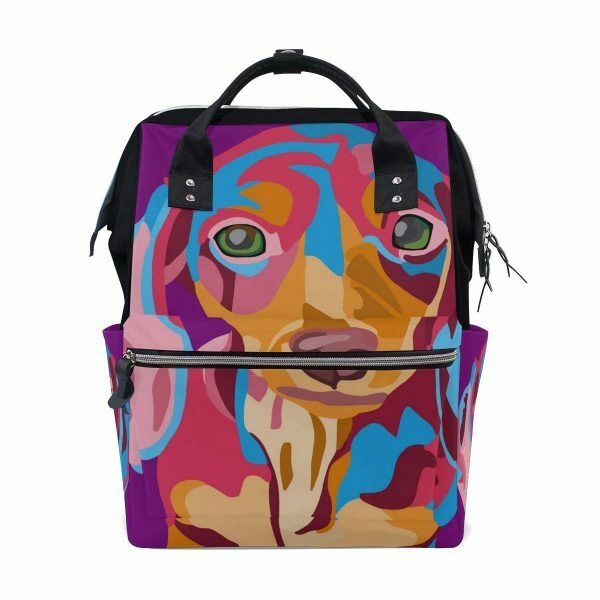 The carry on multi-function bag custom designed with a dog painting is all you need to take what you need on a day trip or a long journey. 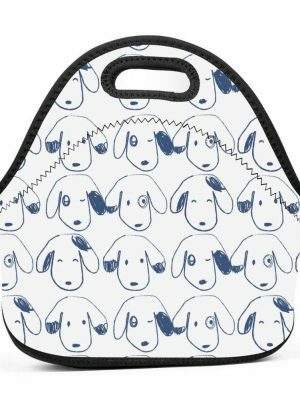 This spacious bag has plenty of room and compartments to hold a variety of goods, for example baby’s necessities and keep them organised. The double zipper pulls offer an ergonomic shape that makes it easy to quickly pull open the bag to reach items in a snap. 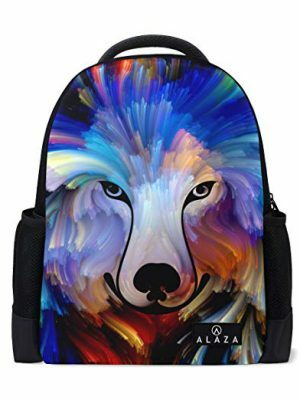 This versatile backpack is made of water resistant. The backpack’s thick, adjustable straps help distribute weight evenly for a comfortable fit. 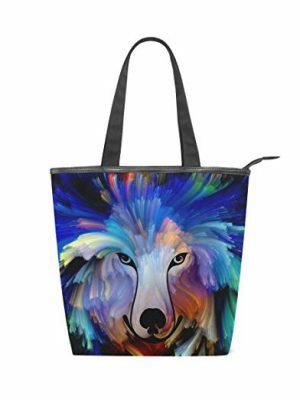 This bag can be worn 2 ways. 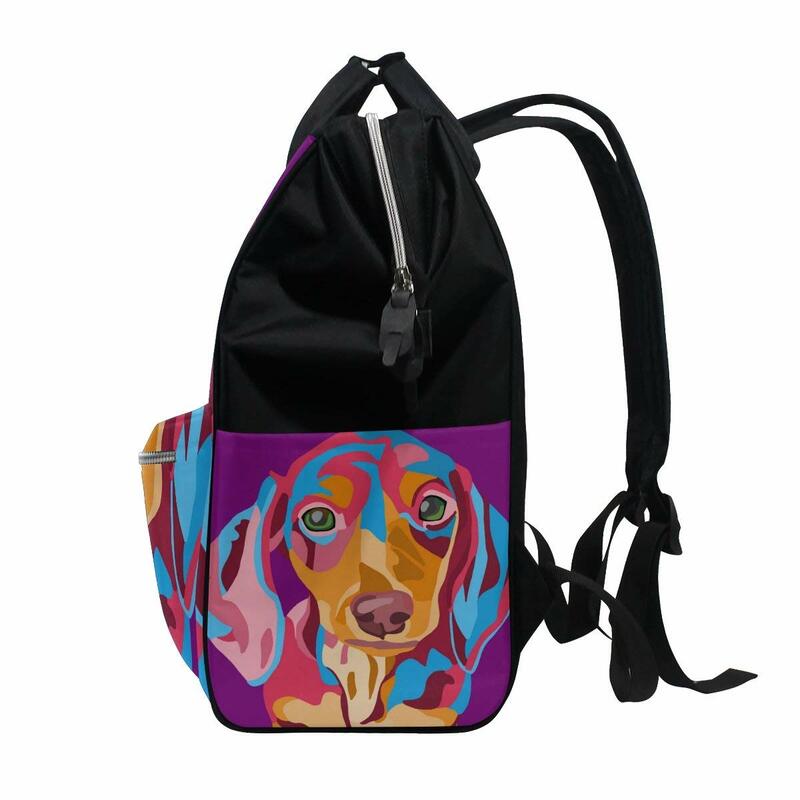 You’ll love the ease with which you can transport this bag — it has backpack straps so you can wear it on your back, a shoulder strap to carry it over your shoulder like a tote bag and handles to keep it in hand. The straps can also be adjusted to fit onto a stroller. 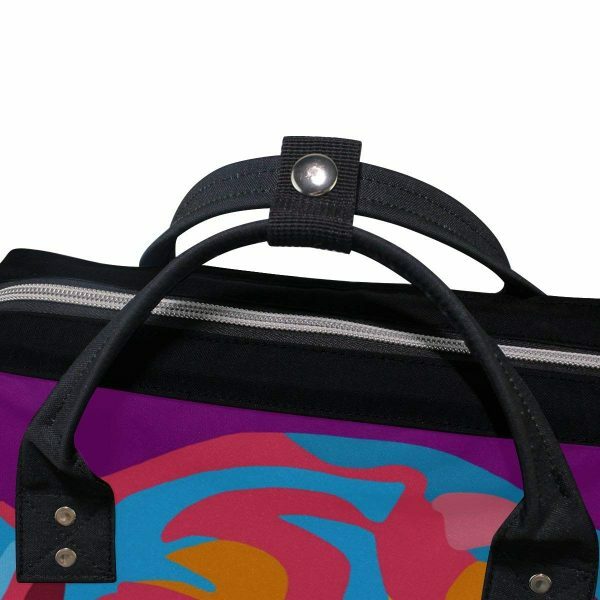 Make sure you have everything you need easily accessible when you are out and about with the COOSUN Bag. 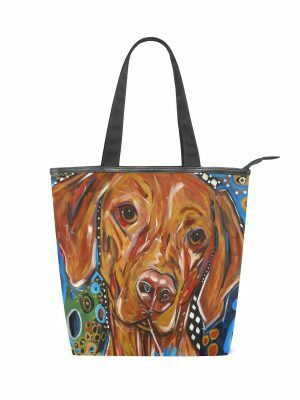 Whatever you have planned for the day, make sure this bag comes with you.